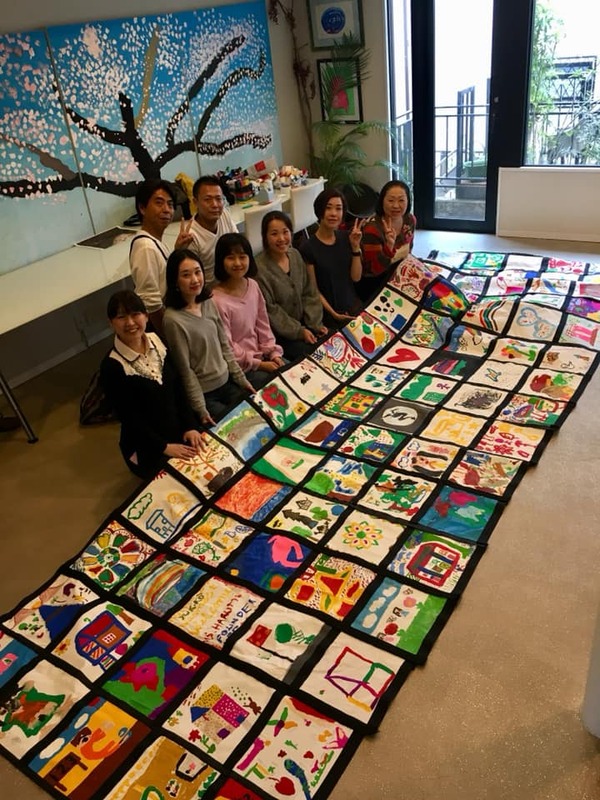 Salesforce Japan, Sumitomo Mitsui Financial Group, Inc. and also many indivisuals volunteered this week at KIDS EARTH FUND office. 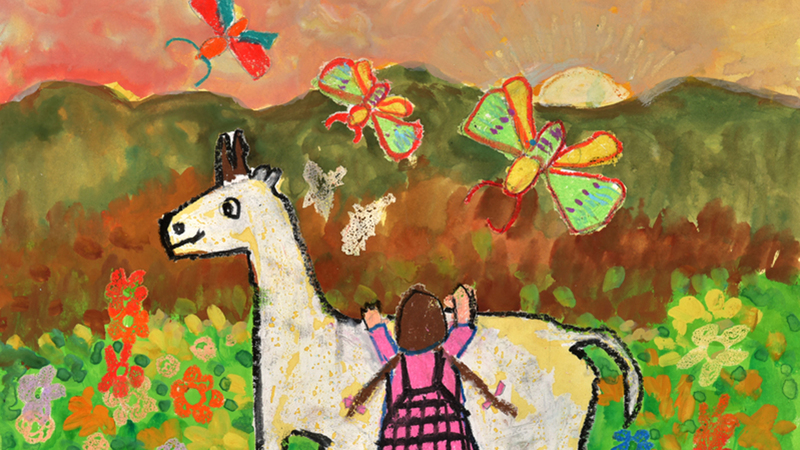 They contributed sewing tapestry project which KEF collected each art pieces from all over the world for a long time. 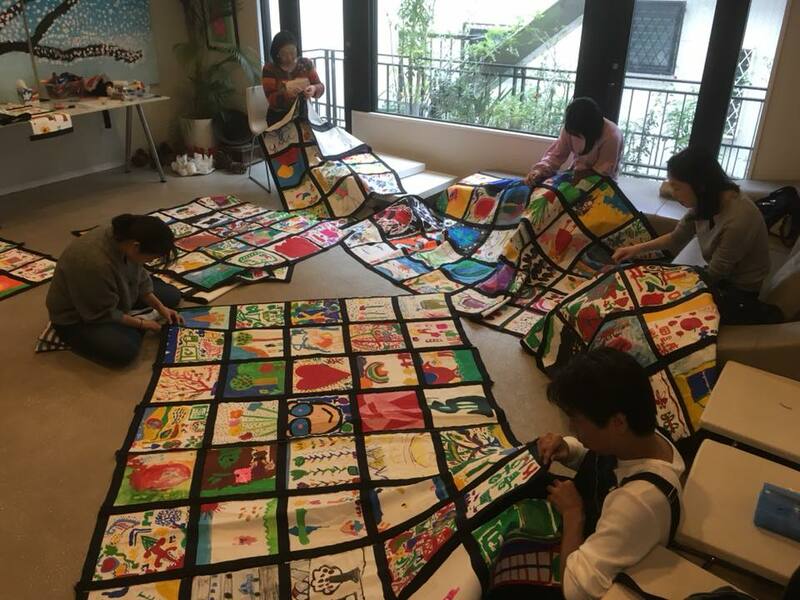 This gigantic tapestry will be exhibited at the National Art Center, Tokyo from November 28th to December 10th as one of the exclusive masterpieces of 30 year collection. We welcome volunteers and internships throughout the year.